For those of you that follow my intstagram account you know that this has been something that I was working on earlier in the year and now its out. 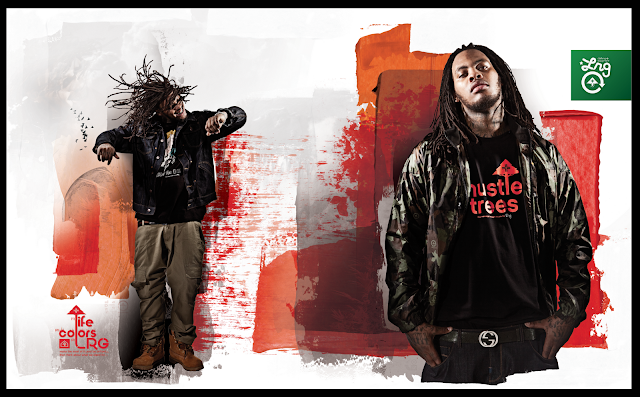 Waka Flocka has been someone I wanted to work with for quite some time and I'm glad it was for my brothers over at L-R-G. Heres the first image that's out from this shoot with more to come. Here's a video that was produced by L-R-G for the campaign featuring another one of my favorites Dabs and Myla! LRG Presents: Life Colors - Fall 2012 from LRG on Vimeo.